We feel that our soul would die without our mountains. Without the sound of wild creeks, without the smell of pine forests, without feeling the breeze on our face and feeling so small surrounded by the giant peaks, without all the green and blue… And without all those long talks or quiet walks hand in hand through nature’s treasury. 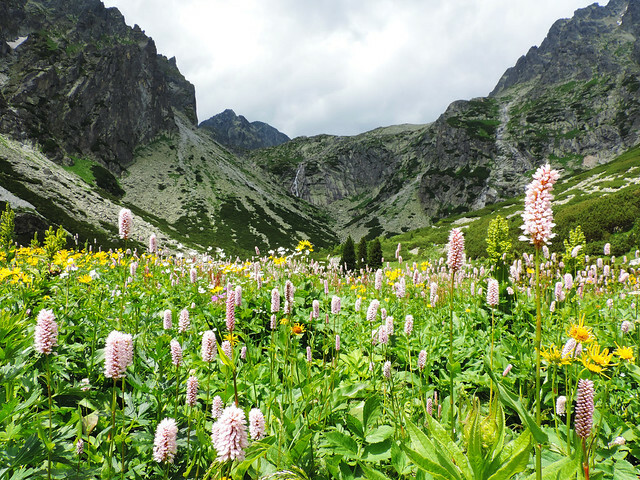 Have you ever heard about the High Tatras? 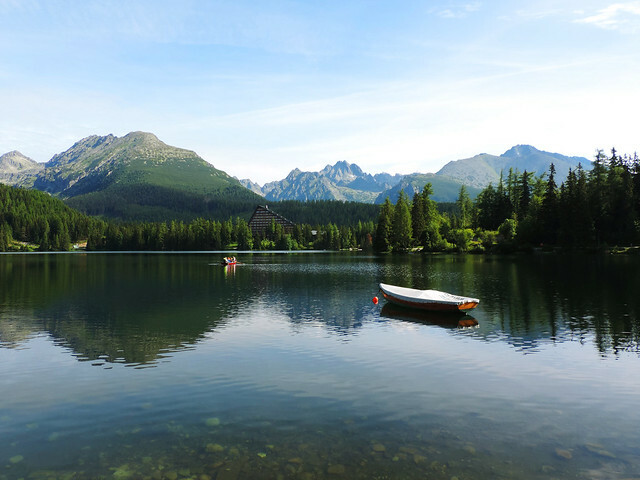 Living in Central Europe now, our mountain paradise here is the High Tatras of Slovakia. You would have guessed the Alps, right? The high and huge mountain range that stretches across 8 European countries. We’ve hiked in the Alps several times, but they are too far from our place for a weekend getaway. Not like the Tatras. 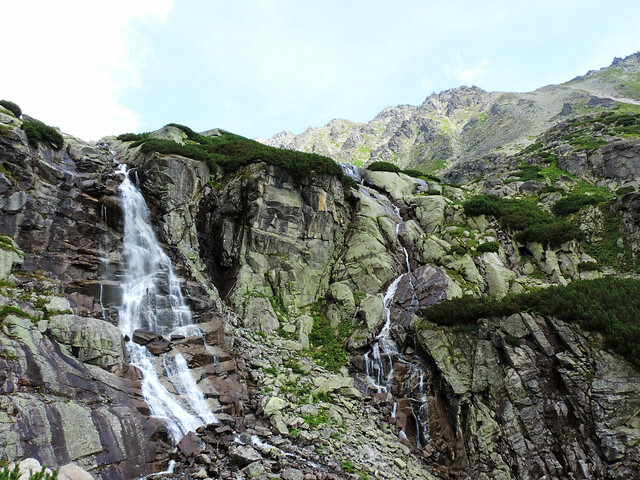 The Tatra Mountains are the only mountains of Alpine type in the whole Carpathian Mountain range. 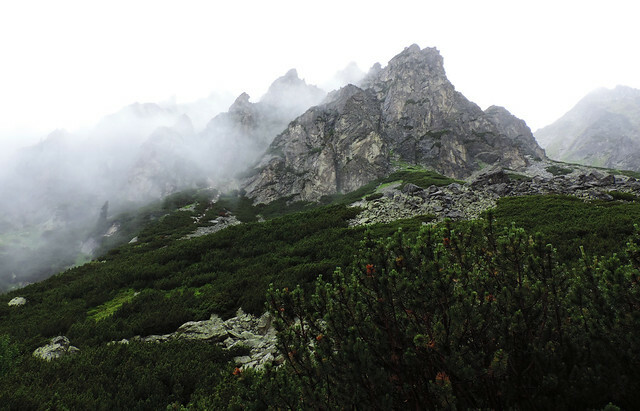 The Tatras are quite small compared to the Alps, they lie on the border between Slovakia and Poland. But you know, size isn’t everything. 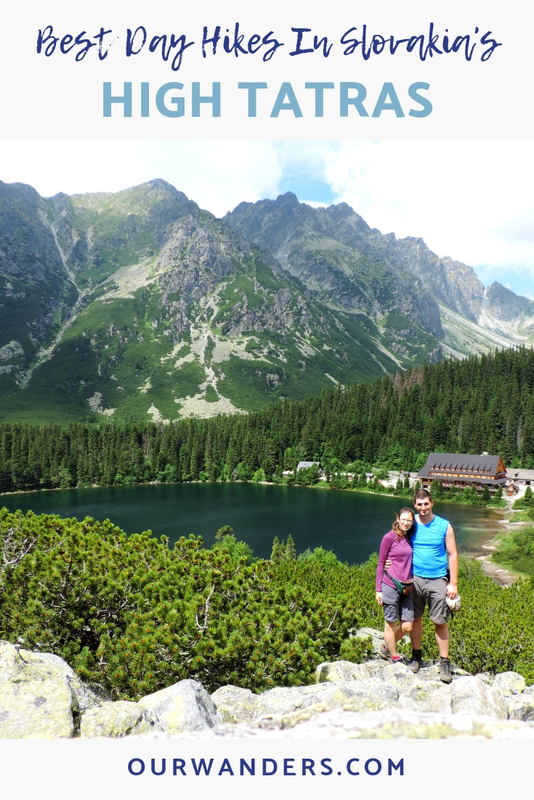 And even we were so surprised what a paradise we’ve found in the High Tatras National Park of Slovakia. 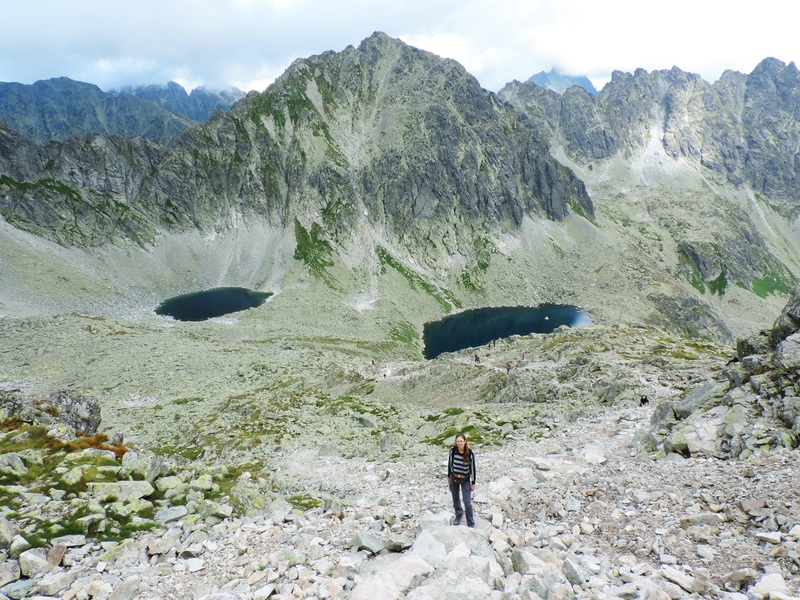 We’ve started this blog post series to show you some stunning day hikes in our beloved High Tatras. 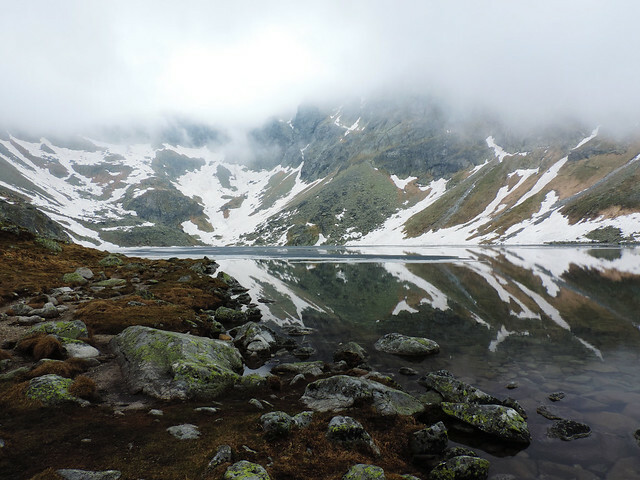 In each new post we will share our experience about one of these hikes. 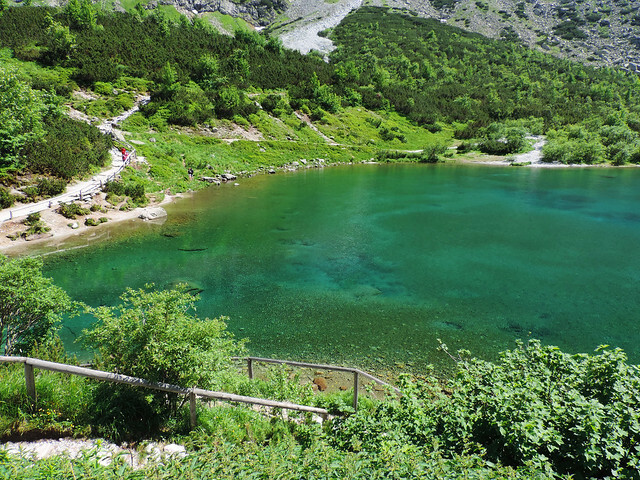 The next one featuring a hike up to the deepest alpine lake in the High Tatras is coming soon (update: yep, it’s here)! 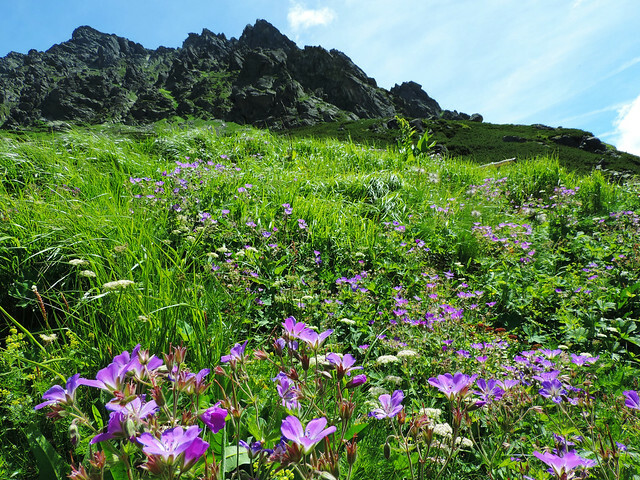 There are two high seasons in the High Tatras: winter is the season for skiing and summer is for hiking. Most of the trails are closed until the middle of June due to snow. They are usually open from the 15th of June to the end of October. Summer weather is… hm… unpredictable. It’s a high mountain with a lot of peaks above 2000 metres (the highest is 2665 m), so weather can and do change quickly. Summer thunderstorms are common and temperature can drop significantly. We don’t remember any weekend during this past summer which was rain-free. And we spent most of our weekends hiking there. There are tons of options for accommodation. Campsites, mountain huts, hotels and apartments in nearby towns and cities. We prefer sleeping in bed, so we always plan to do day hikes and book something in a nearby town. The biggest cities close to the High Tatras are Poprad and Liptovský Mikuláš. None of the trailheads are more than an hour drive from any of them. There’s a lot of smaller towns which can be more closer to a certain area – like Strbské pleso, Stará Lesná, Nová Lesná, Tatranská Lomnica, Tatranská Polianka. 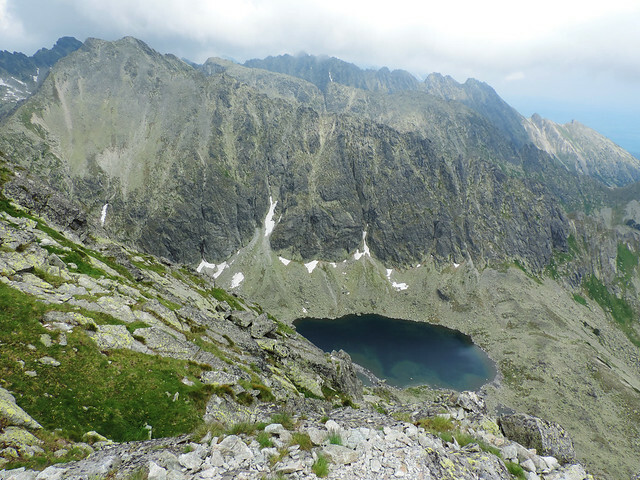 But all in all the High Tatras are not such a large mountain range and anything in the Poprad – Liptovský Mikuláš area will be close if you have a car. We usually choose cheaper guest houses or privately owned rooms with shared bathroom and kitchen. Our personal favorite is Villa Butterfly in Nová Lesná. It’s a beautifully renovated house with spacious rooms and a well-equipped shared kitchen. Hosts are kind and helpful (and they also speak English). But. It’s always good to keep the general bear safety tips in mind. In a nutshell: make noise (talk and laugh loudly, sing, clap) to make your presence known, in case of an encounter don’t ever turn your back to the bear and try to leave the area slowly. Don’t hike after dark. You can check this for more details, but there’s tons of good advice out there on the internet about bear safety. Now, that was the general overview so that the fun part can begin. Stay tuned for the following pieces of the series introducing our favorite day hikes in details! 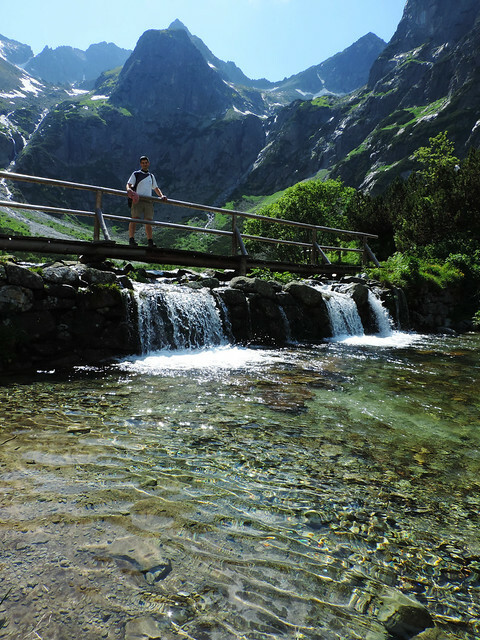 Do you have any favorite hike in the High Tatras? 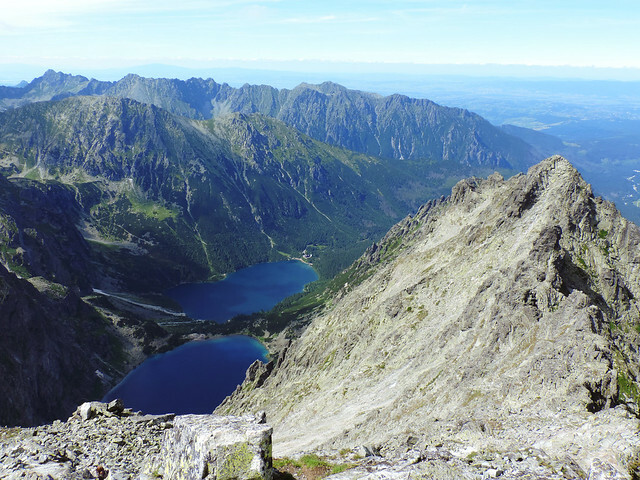 I do love that scenery from Tatra Mountain. It must be worth spending time during summer. Thanks for the tour. It is for sure! Winter is also magical but that’s rather for skiing than hiking. 😀 Thanks for reading, Annika! I was brought here by Pinterest because your photo was so beautiful! Awesome photography skills. Love the advice about bear though. I have never seen a bear in the wild before and didn’t know that one has to make noise to make your presence known! Great tip! Hello, all the hikes are very nice with nice photo shots. The best time for me is late September when air is so clear in the mountains.